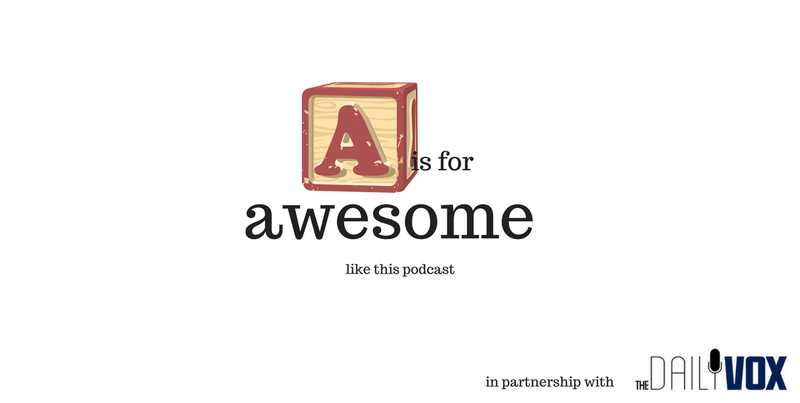 â€œA is for Awesome like this podcastâ€ is a weekly podcast from comedian YAASEEN BARNES and writer KAREN JEYNES, where they share interesting facts and stories, and inject a little positivity and entertainment into your day. If you want to know which world record Zimbabwe recently claimed, why babies only blink twice a minute, or why frogs say â€œribbitâ€, this is a podcast for you. Join them on their quest to discover the awesome which is all around us. We’re joined by the composer of our awesome jingle, Godfrey Johnson, to discuss why so many performers are introverts, why you should never compliment your children, and why we hope you don’t take anything we say too seriously. Oh plus we talk about naked men on stage. Note: Godfrey, it turns out, likes to play the table in front of him as if it were an imaginary piano, so if you hear a little bit of banging in the sound this week, that’s why. Catchy jingle by Godfrey Johnson. New doses available every Wednesday. 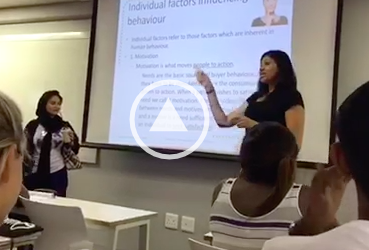 Follow us on Twitter: @godfreyjohnson,Â @ya_a_seen_himÂ andÂ @karenjeynes.